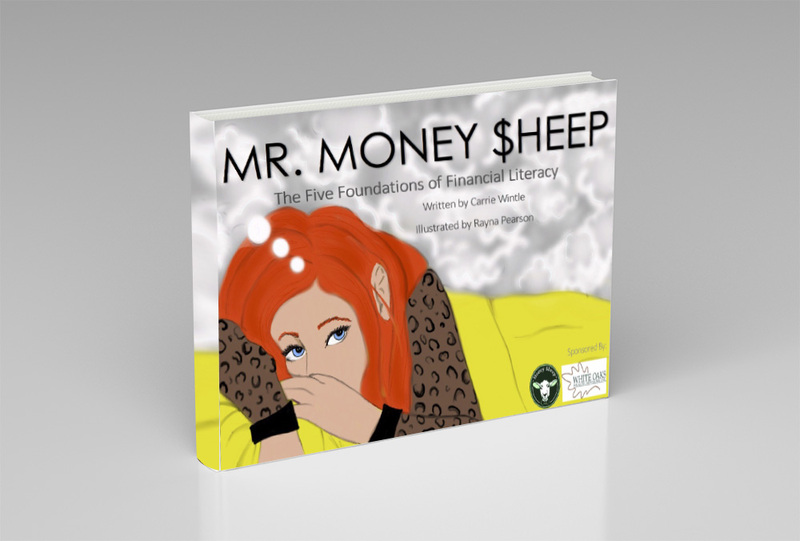 Money $heep is centered around the Five Foundations of Financial Literacy: budgeting, saving, income, loans/debt, and investment risk. 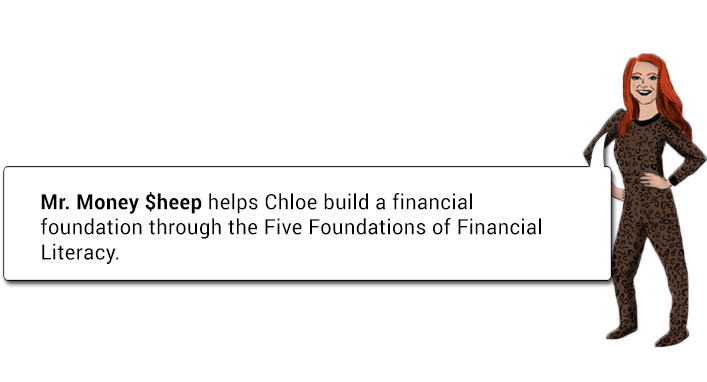 The five foundations were crafted from our founder’s personal experience raising sheep and her continued education in accounting and finance. 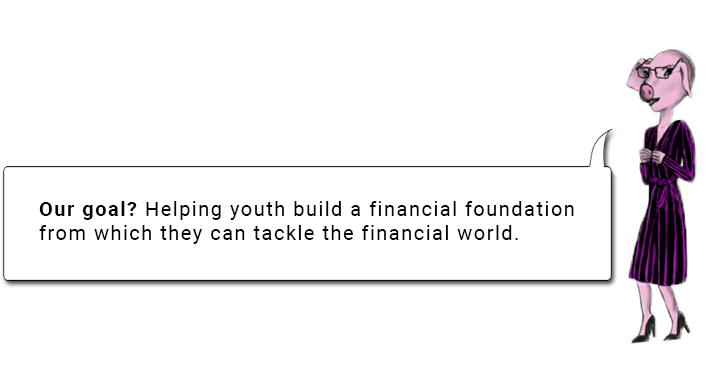 Our goal is to help youth build a base of financial knowledge that they can use in their individual lives and the economy around them. "Carrie visited my 3rd grade class and did an outstanding job! The students were excited to learn about creating budgets for things they wanted and talked about her visit long after. They also thought it was pretty cool that she is a REAL author. 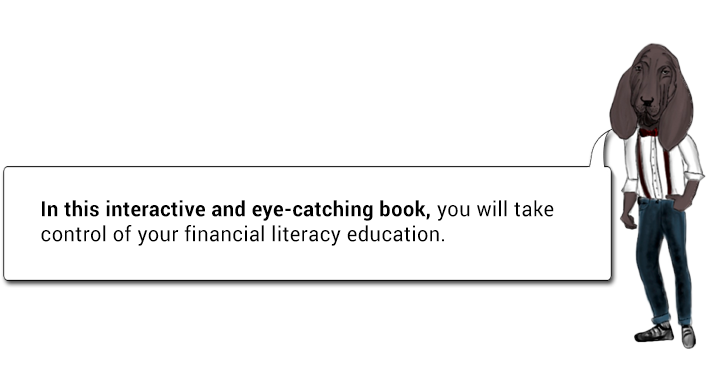 She brought a great lesson to my class, and I would recommend her to any teacher!" "I have known Carrie since she was in elementary school. She has always been a superior student who puts forth over one hundred percent. Recently, she presented her Money $heep to my fourth-grade students. She was enthusiastic and very knowledgeable about her topic. She spent a lot of time preparing a game for each individual scholar, which enhanced their understanding of the information. The students were excited to be able to keep the materials."